SOFT, CLEAN & LONG LASTING. 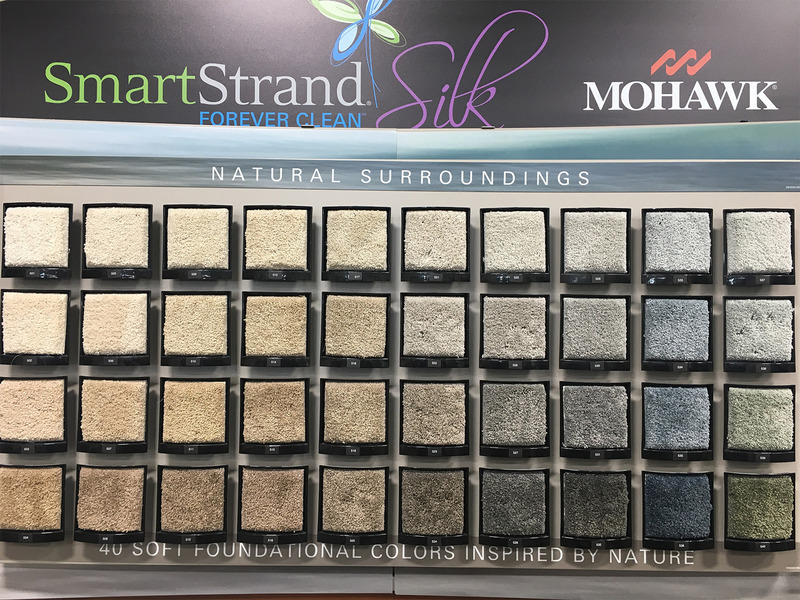 Soft, long-lasting EverStrand’s premium polyester is made using Mohawk’s patented Continuum process for a cleaner product, cleaner process, and cleaner planet. Our personal attention to every customer is what makes us different from the competition. We are committed to helping you achieve maximum beauty out of every space in your home or business. 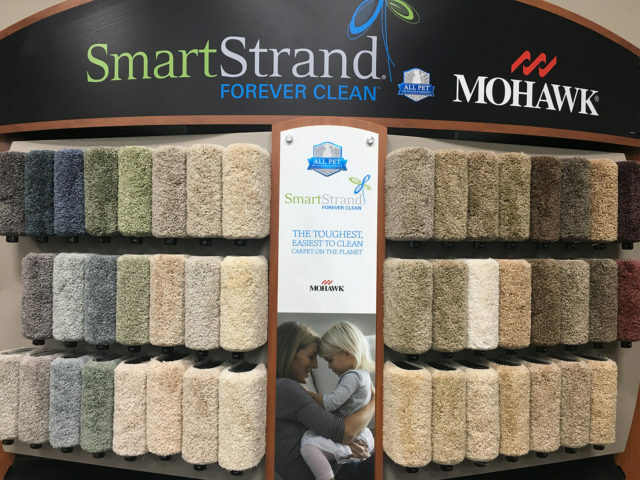 Lonnie’s Carpet Max is a name that is synonymous with quality in custom-designed flooring throughout northern Illinois and southern Wisconsin. We offer a variety of flooring options including carpet, ceramic tiles, vinyl, laminate, hardwood and more with many name brands available. We take great pride in helping you find the perfect floor for every room in your home. Our goal is complete customer satisfaction at the most competitive prices available and we are always happy to arrange for a warranted installation by a professional craftsperson that will finish the job to perfection-GUARANTEED. Copyright © Lonnie's Carpet Max. All rights reserved.